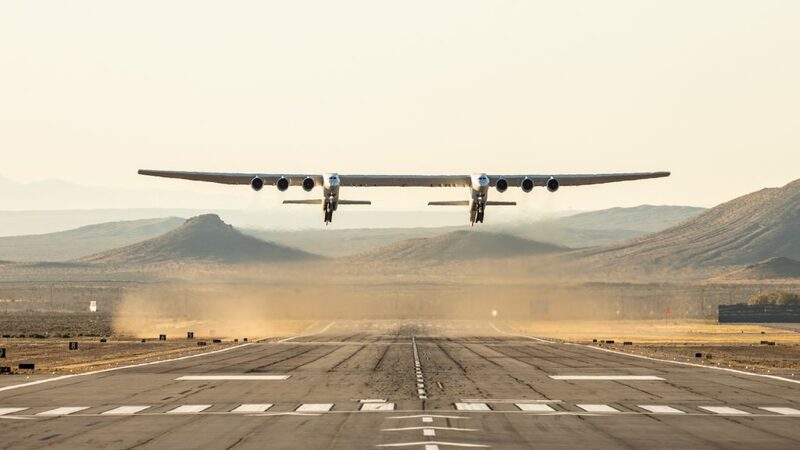 We’re excited to announce that Stratolaunch aircraft has reached a major milestone in its journey toward providing convenient, reliable, and routine access to low Earth orbit. Today, we’re moving the Stratolaunch aircraft out of the hangar – for the first time ever – to conduct aircraft fueling tests. This marks the completion of the initial aircraft construction phase and the beginning of the aircraft ground and flight testing phase. 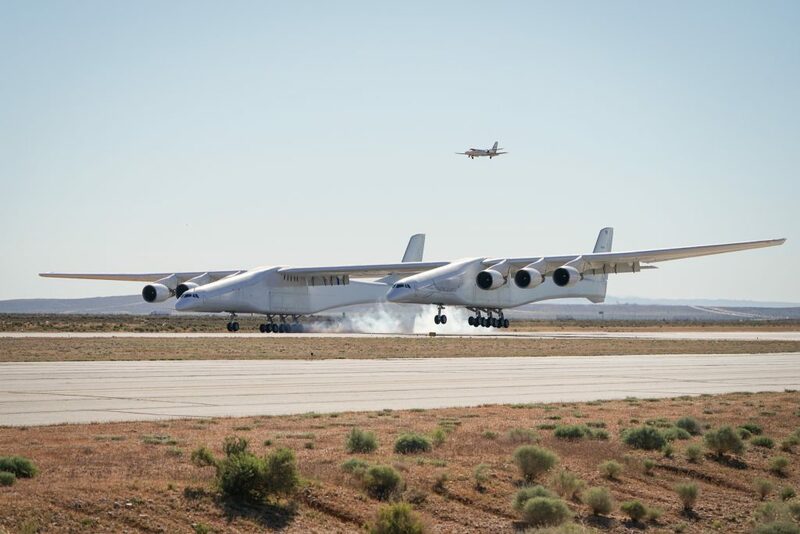 The Stratolaunch aircraft is designed for a max takeoff weight of 1,300,000 lbs., meaning it’s capable of carrying payloads up to approximately 550,000 lbs. As we announced last fall, we will initially launch a single Orbital ATK Pegasus XL vehicle with the capability to launch up to three Pegasus vehicles in a single sortie mission. We have already started preparations for launch vehicle delivery to our Mojave facilities. 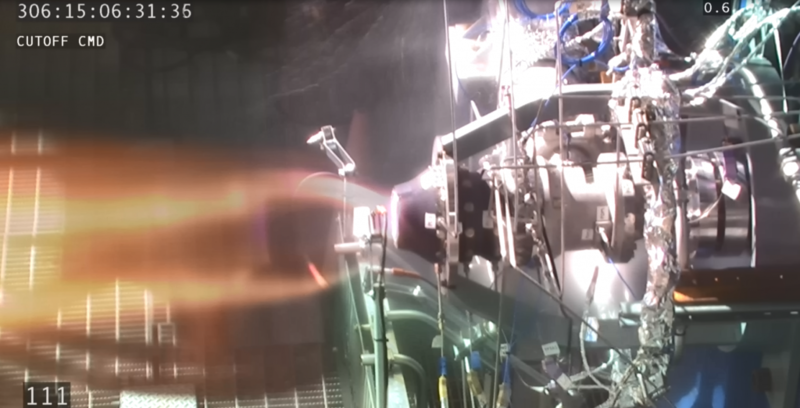 We’re actively exploring a broad spectrum of launch vehicles that will enable us to provide more flexibility to customers. This marks a historic step in our work to achieve Paul G. Allen’s vision of normalizing access to low Earth orbit. 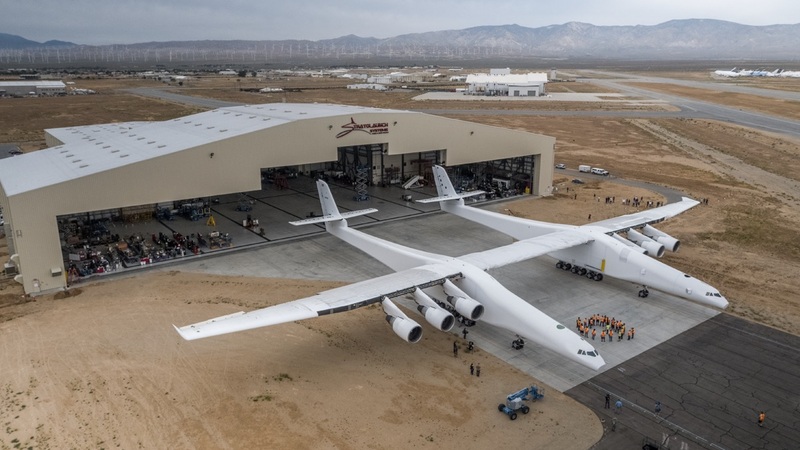 It is proud day for us at Stratolaunch, for our partners at Scaled Composites, and for our founder Paul Allen. We have a lot of exciting activity ahead as we enter the testing process, and we look forward to sharing our progress during the coming months.